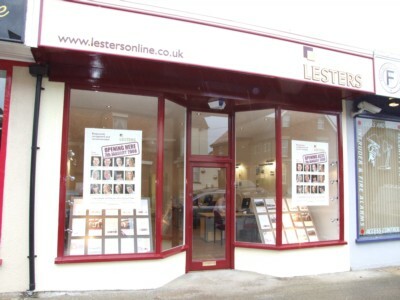 Lesters have a vacancy for a weekend Sales Negotiator working in our newly opened busy Didcot office. Previous experience not essential as full training will be given. A lively outgoing personality is essential and computer knowledge required! For more information about this exciting position within this friendly team call James Gesner on 01235 519888 or j.gesner@lestersonline.co.uk or just pop in!